and thank you for visiting IK2FDV website, an Amateur Radio Station located in northern Italy, near border with Swiss confederation, in the area called Valtellina of the Sondrio province. This is a non-commercial Web site. 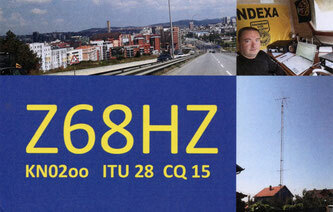 You can find some information about me and station, tools and notes about Ham Radio hobby. I hope you will find these pages useful.